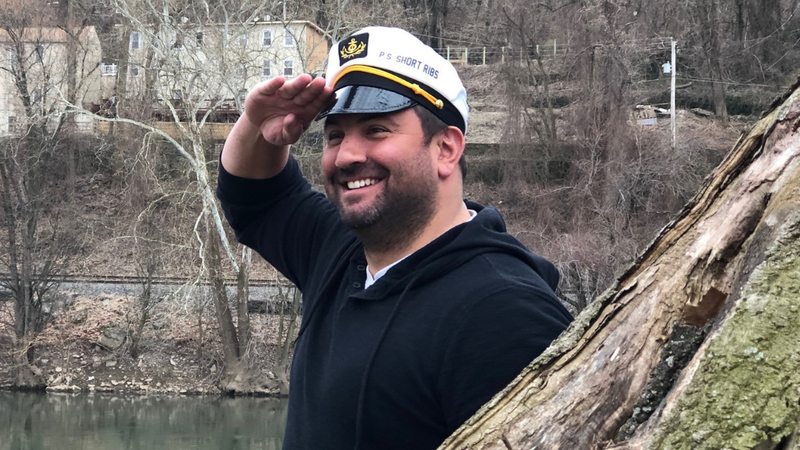 The Pieri Restaurant Group (The StoneRose, Bar Lucca and Cerdo) has announced that in the late spring of 2019 it will launch booze cruises from Conshohocken’s riverfront. It is currently awaiting the delivery of its first ship, the P.S. Short Ribs, from the manufacturer. The P.S. 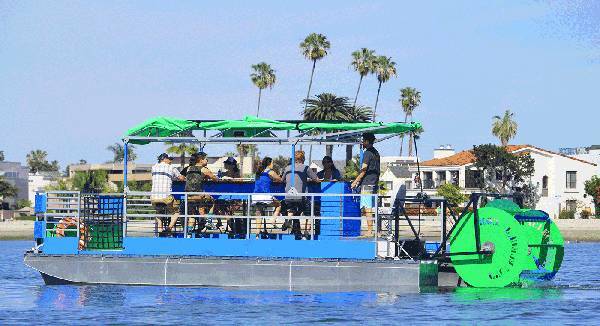 Short Ribs will be similar to this paddle boat. For the past several months, Pieri and his staff have been taking river navigation classes at the Philadelphia Boating Academy on the Delaware River in Philadelphia. The P.S. 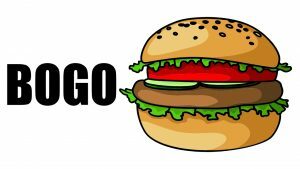 Short Ribs will come with a bartender, fully stocked bar and a menu of signature short rib sliders. Each cruise will last three hours. For more information and to book your seat on a cruise, click here. Photo: Pieri recently on the river front surveying conditions.